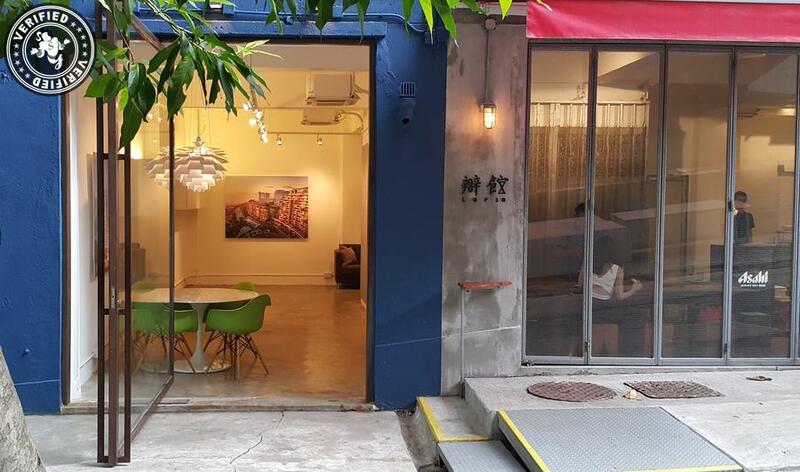 This Pop Up space opens out to a beautiful street in the vibrant district of Tai Ping Shan though a massive single panel glass door. 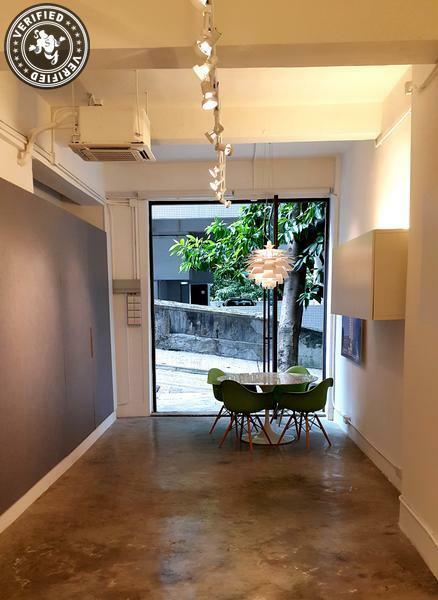 It is located within close proximity to various galleries, shops and cafes near the PMQ. The space was recently renovated and has a new Air Conditioning system, a new kitchenette and a toilet. 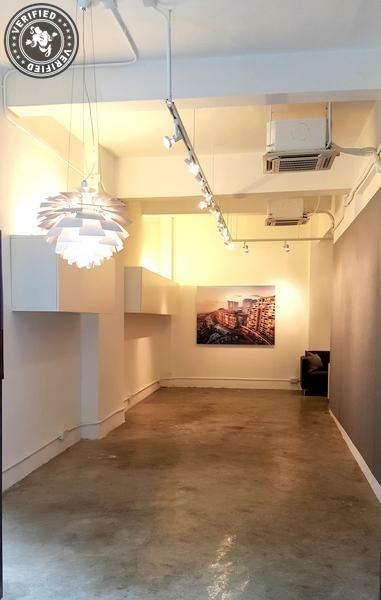 Its high ceilings along with a flexible lighting system make this space perfect for Pop Ups. It also has desks that are available for use as part of the space. Normal Operating Hours: 9am to 9pm But these hours are flexible.